Take brand new single "Sure" for example. Written on a whim when a melody jumped into Pilbeam's head, and finished swiftly in one day, the chorus plaintively unravels, setting the sorrow to shimmering synth washes, wrapping the whole thing up in a melody so gorgeous that it would fit seamlessly into The Sundays and Alvvays songbooks. "All of my songs start with singing," Pilbeam says. "I hear the melody in my mind first and then work out the chords I'm imagining under that. I have a good ear for music, but I don't know chord names or much music theory. I just kind of figure it out." 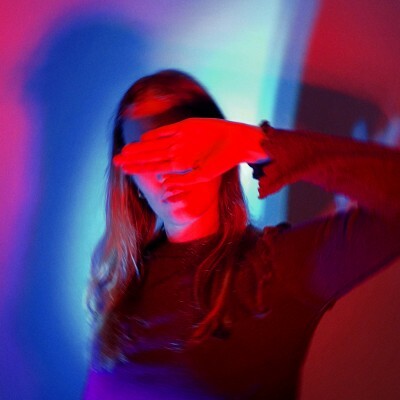 This instinctual pop nous is undoubtedly on full display in "Sure", but like all of Hatchie's music, the track trades in shade as well as light. It's at once accessible yet cerebral, walking a line between instant ear worm and something deeper and more oblique. "I think that's because I'm still making up my mind," offers Harriette. "I'm kind of jumping between, 'Do I want to just make fun pop songs? Or do I want it to be more shoegaze and more of a band sound?' I really love writing pop songs, but then messing them up and turning them into something else. Something darker." "Sure" continues the story that began with the runaway success of this year's pop gem "Try." 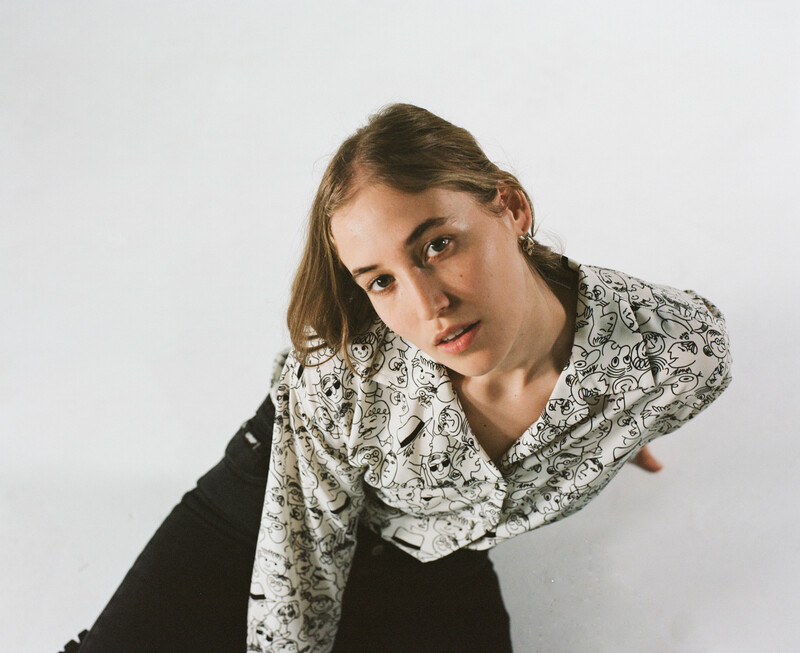 Seemingly coming out of nowhere, "Try" announced Hatchie as an artist to watch. After uploading the track to Unearthed in May, the song instantly got added to radio playlists across the country. Triple J's Nick Findlay called it, "a huge first track!" 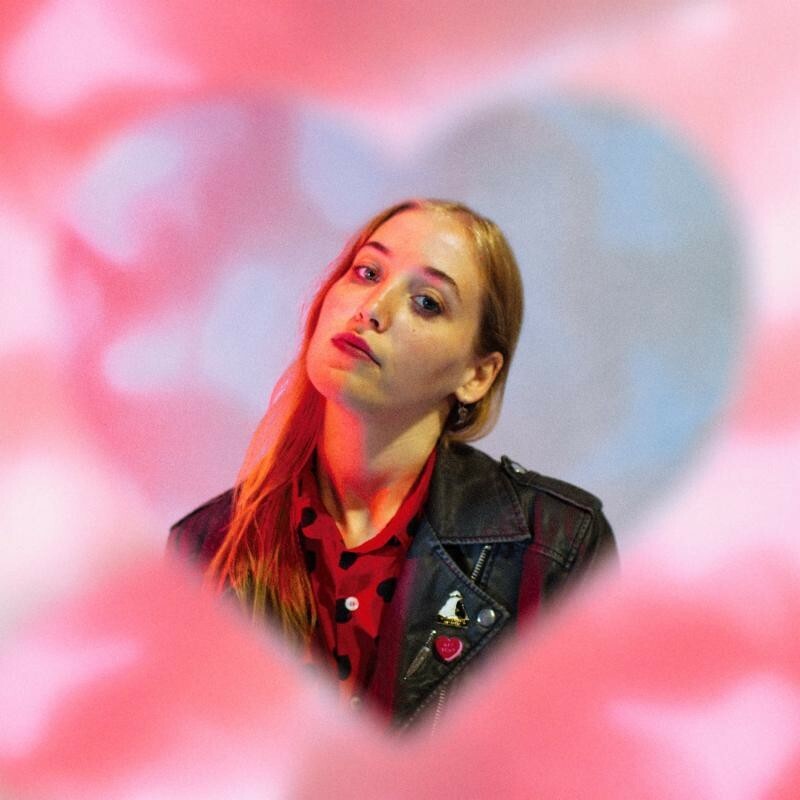 Hatchie signed management and booking deals. Her name started popping up on festival lineups. NPR debuted the clip. The track's reach was far and wide, even winning Hatchie a fan in Cocteau Twins' Robin Guthrie. "It's pretty weird seeing one of your heroes in your newsfeed" laughs Pilbeam. Things don't seem to be slowing down any time for Hatchie either. Having already toured nationally with The Creases, there are shows supporting Ball Park Music and The Temper Trap on the horizon plus appearances at Festival Of The Sun and perhaps most impressively, South By South West in Austin next year. 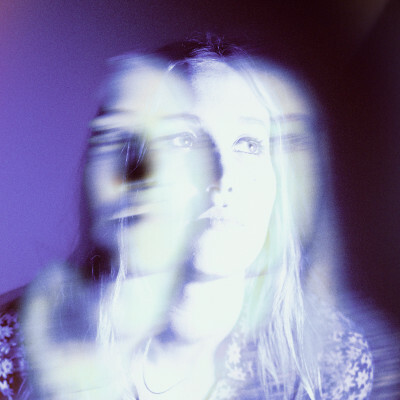 Having played in her friends' bands in Brisbane, namely Go Violets and Babaganouj, Hatchie is Pilbeam's first foray into solo territory, something she seems undaunted by. "I feel like I'm only just beginning to really assert myself in the world and the Hatchie project has forced me to reassess and make so many positive changes," she says. "When I look back on this period of time, I think I'll see Hatchie as a huge evolutionary force in my life."